Because it was a morning ceremony, the day started EXTREMELY early (I arrived about 4:30 AM and the girls were already up and running). Zach is the Vice President of DJones Tailored Collection, a company that makes custom-tailored suits, so naturally all the men are clothed in swanky DJones suits! Sharp! Abby was inspired by the proposal scene in Pride and Prejudice where Elizabeth and Mr. Darcy meet up in the early morning glow, so she and Zach chose to do a First Look at the crack of dawn to recreate that feel. I love how soft and glowy the light is in their shots! You can see more of their First Look photos a little later on in this post. This is by no means the end of Abby & Zach’s photos. I also have some incredible shots from their Day After sessions in Paris and Venice, but you’ll just have to wait a little longer for those! However, I do want to give some major kudos to Piazza in the Village. They have done an incredible job of building a wedding venue that is beautiful AND functional. 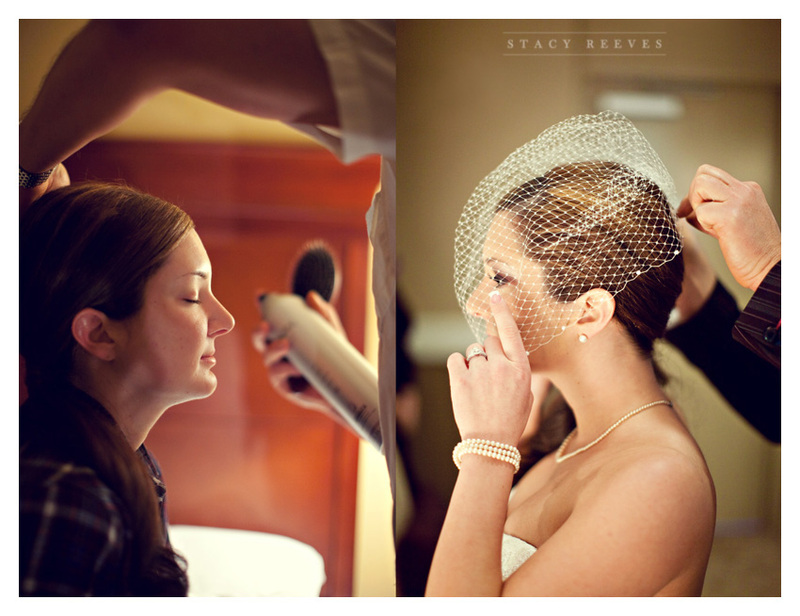 The bridal suite is a woman’s dream, with several vanity stations that are perfect for hair and makeup and a bridal pedestal with a three-paneled mirror for the bride. The groom’s suite has a large leather couch, a big screen TV, and video games. They also have a system of video cameras throughout the property that record various points-of-view of the ceremony so not only can the bride and groom watch their guests arrive from their separate suites, but the wedding can also be streamed on the internet so that friends and family who couldn’t make the wedding can watch it via webcast on the internet! Never have I seen a venue that has put so much thought into providing the best wedding day experience for their couples. If you’re still looking for a venue, I highly recommend Piazza in the Village! Stay tuned – Abby & Zach’s AMAZING Parisian and Venetian Day After sessions will be live sometime today! 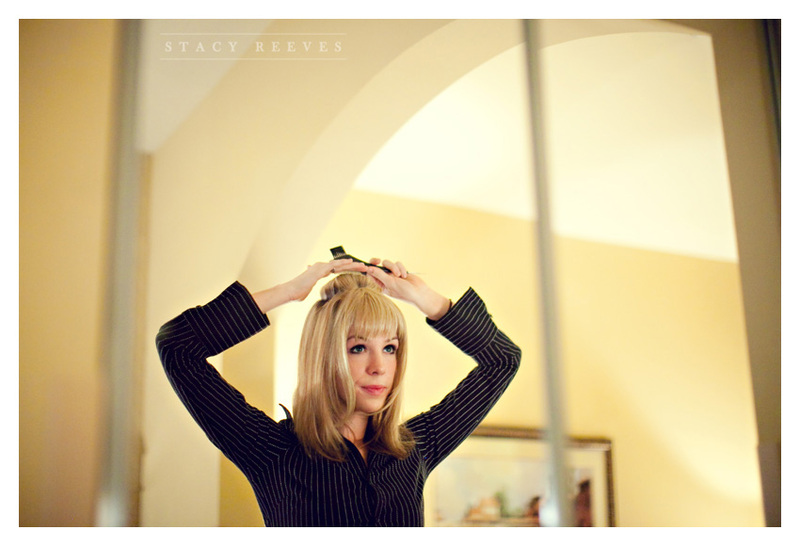 laurie - Love the looks of your wedding. My daughter is getting married in October of 2013 and is wanting to do the Peacock theme using eggplant and turqoise as her main colors. She is also wanting to do incorporate some type of masquerade since it is close to Halloween. Your wedding has given me allot of ideas! Kate - Abby, Absolutely beautiful wedding. I have been talking to my fiance about these colors and the feathers and he just couldn’t picture it. I stumbled upon these pictures and was so excited to show him my vision! Great minds think alike! :) Also, can you tell me where you got the flower for in your hair. I have been looking for one like it for my wedding and can’t seem to find one quite as nice as yours. Thanks for the help! 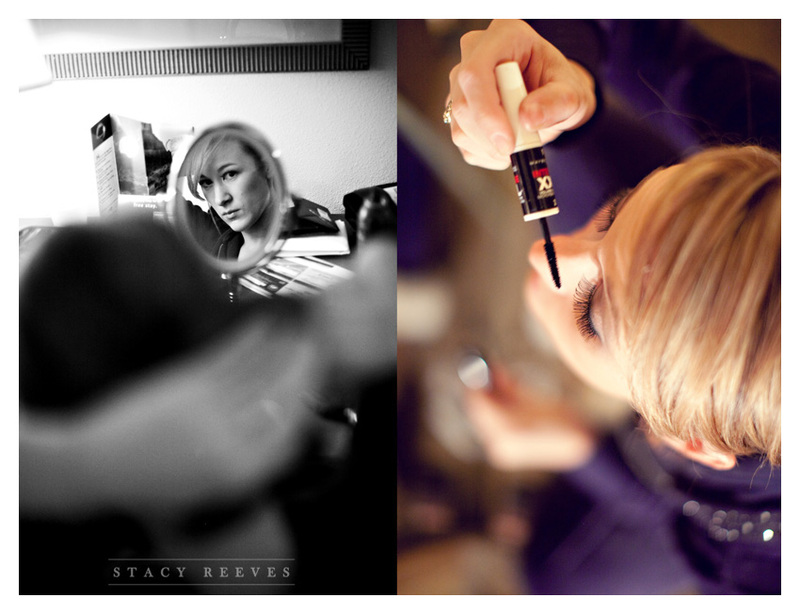 Tracey - I have to say that this is the most beautiful wedding i have yet to see on the web or anywhere for that matter. The photos are fabulous also. Well done!! You are a very beautiful couple!!! Abby - Can i freak out for a moment! (Okay your photos are amazing!) But that’s not why i wanna freak. I’m getting married, and my theme is Peacock… and my fiance’s name is Zach! So we are also Abby and Zach with a Peacock theme!!! AHHHH!! !